HEALTH CARE PRICING and reimbursement are so opaque that not even a doctor can figure them out. 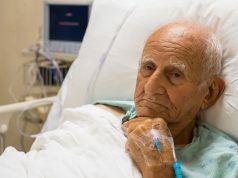 A few days ago, I called my own health insurer, a commercial plan based in Minnesota, with a seemingly simple question: What, I asked, is the allowed amount—what would a hospitalist get paid—for a 99232 if I was a hospitalized patient? If you’re applying for jobs, ask hard questions about payer mix and changes in that mix over time. I pointed out that shopping for other stuff isn’t so complicated. My grocery store discloses the price of, say, a box of Cheerios. “But that’s apples and oranges,” the rep protested. “We’re talking about health care,” she said with no apparent irony. Your hospital has a charge master with the list prices of all of your professional services, including 99232 and other CPT codes. But the prices are utter fiction; the real numbers depend on the payer. Is Anthem footing the bill? The negotiated rate is X. Cigna? Different negotiated rate. Medicare? Different number still. The only patient who might pay list price is someone without insurance, but even there your hospital will probably cut a deal. Returning to my grocery store analogy, it’s as if the same box of Cheerios had a variable price, depending on the customer. Take a moment to think about how nothing else in your life works that way. If this is confusing for patients, try managing a departmental budget. In most businesses, volume is good. The grocer is generally happy when she sells more Cheerios than during the same quarter last year. But not so in health care. Higher patient volumes can be really bad, depending on your reimbursement rates. Because different patients pay different rates, you might take a bath if your payer mix tilts toward bad payers. At a very high level, there are three payers: commercial insurance, Medicare and Medicaid. Commercial insurance includes large, national companies like UnitedHealth, Anthem and Aetna. Medicare and Medicaid are both government programs. The former is federal and the latter a federal-state partnership. Private insurers negotiate rates with your hospital. Medicare and Medicaid publish fee schedules that vary by region and change annually. You can pull up Medicare’s rates on the Centers for Medicare and Medicaid Services’ Web site, but I’ve always found Medicaid fee schedules harder to come by. In Minnesota, it’s an 887-page PDF available through our Department of Human Services. So how do the Big Three compare? 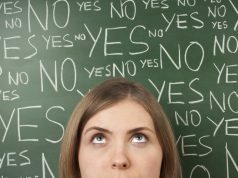 That’s a difficult question to answer because commercial fee schedules are corporate secrets. But data occasionally appear in the public domain. 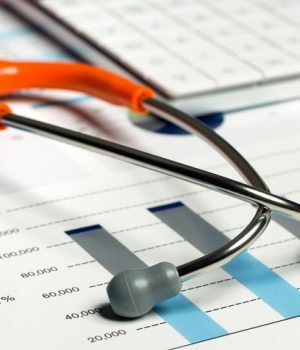 Trudy Millard Krause, DrPH, MBA, and her colleagues at Houston’s University of Texas Health Science Center were able to mine a large database with commercial claims for 45 million unique lives per year. They filtered the data to just Texas and then pulled in information for Texas Medicare and Medicaid. Their work was published in the June 2016 issue of Texas Medicine. For evaluation and management (E/M) codes in hospital settings, they found that commercial insurance paid $2.06 in 2013 in professional service fees for every $1 paid by Medicare. Medicaid, in comparison, paid just 79 cents. Astute readers will recognize that there’s a second charge—a DRG—for the room, nursing care and other expenses. I don’t have enough space to tackle the reimbursement differential in DRGs, but you can expect it to follow the same trends as your professional fees. With those numbers in hand, let’s play with a very simple payer mix model with direct implications for you. According to the Today’s Hospitalist 2017 Compensation & Career Survey, the average salary for a full-time adult hospitalist is $283,191 per year. How many RVUs do you need to bang out to support yourself? The answer, as you now appreciate, depends on payer mix. Medicare’s 2018 conversion factor is $35.9996 per RVU. (Congress apparently thinks four ten-thousandths of a cent is material.) If your payer mix is 100% Medicare, that translates to 7,867 RVUs per year. The number drops to just 3,819 for 100% commercial but balloons to a miserable 9,958 for 100% Medicaid. 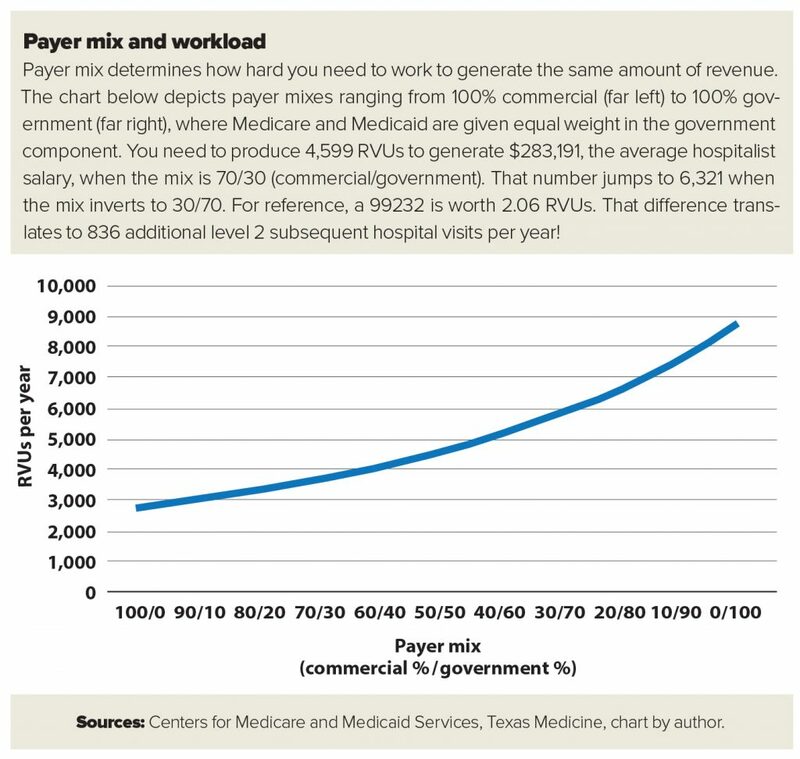 “Payer mix and workload” depicts a range of commercial/government blends. As you can see in the chart below, you need to work a lot harder as the payer mix shifts toward government sources. Payer mix seems like a macroeconomic force light years from the point of care. 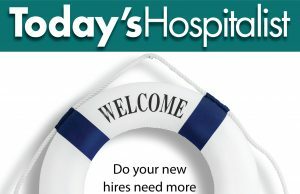 Why should a lowly hospitalist care? Well, if you’re applying for jobs, ask hard questions about payer mix and changes in that mix over time. 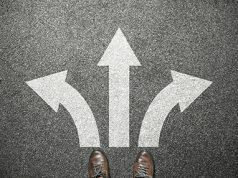 Remember, bad mix equals higher workload unless your prospective program is allowed to bleed money, which is doubtful. And if you’re already employed, ask that same hard question. If the mix is bad or changing for the worse, press hospital leadership on their countermeasures. How will they maintain or improve rates with commercial plans? How are they going to attract new patients with commercial insurance? Will they keep you apprised of the success or failure of those countermeasures? Sadly, not every hospital will survive current market pressures. Payer mix problems may be an early indicator that it’s time for you to jump ship.